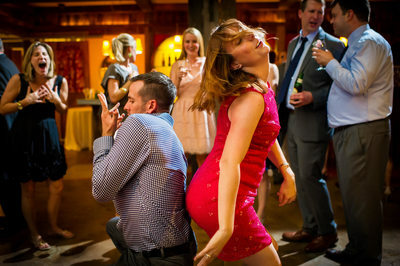 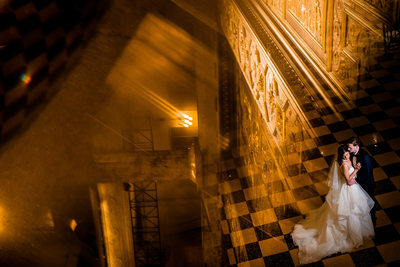 I am a Philadelphia Wedding Photographer who photographs weddings anywhere in the world. 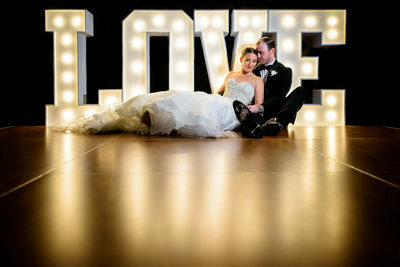 I absolutely love documenting newlyweds and their special day. 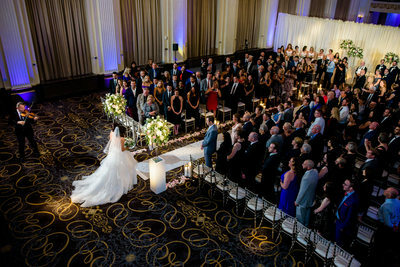 There are so many venues to have your wedding between Philadelphia, New York, and New Jersey. 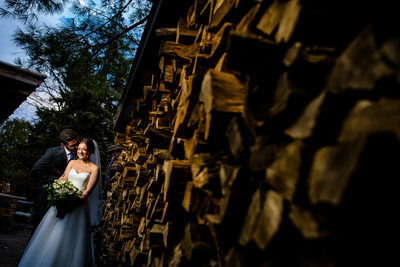 In this gallery you will see wedding photos ranging from ballroom weddings, barn weddings, farm weddings, and destination weddings. 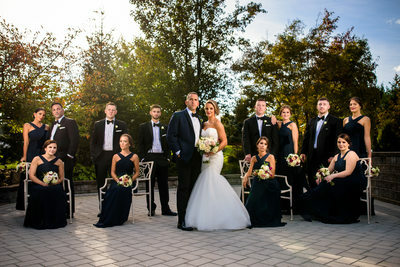 From locations like New York City, St. Maarten, Virginia, Maryland, New Jersey, Pennsylvania, and Connecticut. 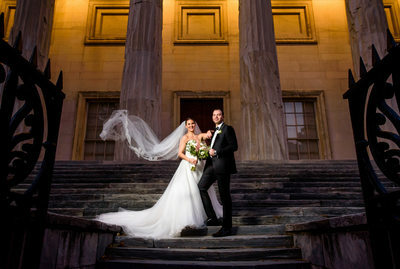 As a Philadelphia wedding photographer, there is such a wide variety of wedding venues that I photograph at. 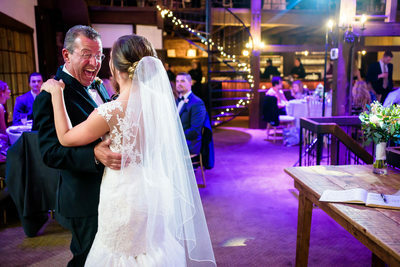 I frequently am taking wedding pictures at Cescaphe venues such as Vie, Atrium at the Curtis Center, Water Works, The Lucy, Cescaphe Ballroom, The Down Town Club, and Tendenza. 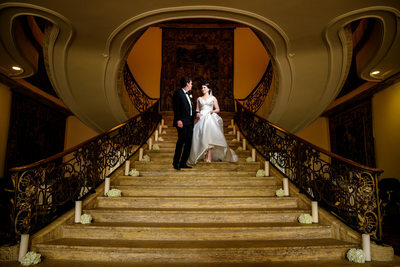 To add to the list of best Philadelphia Wedding Venues, we have photographed at Finely Catering venues, such as Ballroom at the Ben, Ellis Preserve, and Crystal Tea Room. 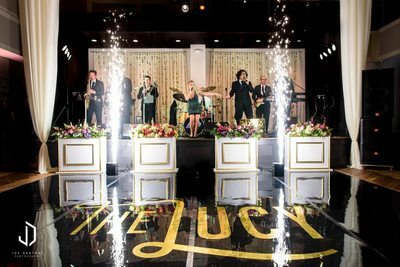 You will see some images from Hyatt at The Bellevue, Loews Hotel, Racquet Club of Philadelphia, Smith Memorial Playground, Liberty View, Front and Palmer and Eastern State Penitentiary. 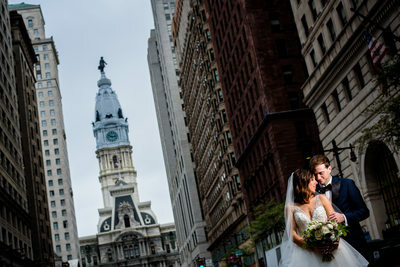 Outside of Philadelphia wedding venues there is so much more to explore! 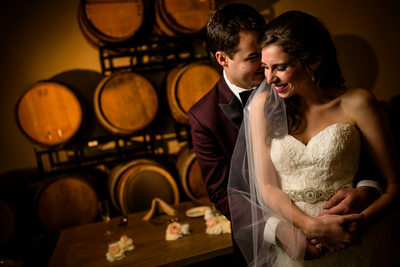 Joe Dantone Photography is a Newtown Wedding Photographer, and has photographed weddings throughout Bucks County and other places in Pennsylvania such as these, Barn on Bridge, Rose Bank Winery, Hotel Du Village, Knowlton Mansion, Pen Ryn Estate, Belle Voir, Drexelbrook, Aldi Mansion, Goggle Works, The Barn, and Folino Estate Winery. 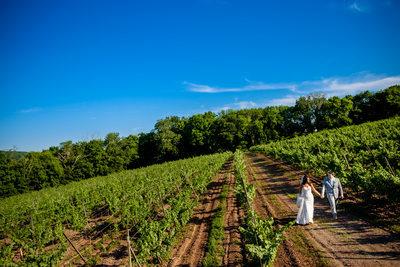 There are an absolute ton of beautiful New Jersey Wedding Venues as well. 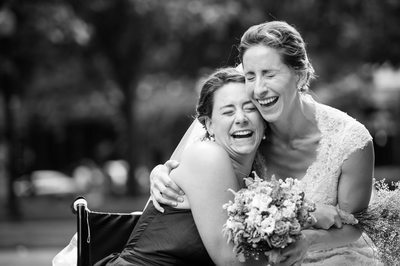 Some of my favorites are Grounds for Sculpture, Sayen Gardens, Liberty House, Crystal Plaza, TPC Jasna Polana, The Merion (Merion Caterers), The Palace at Somerset Park, ICONA Diamond Beach, Ashford Estate, The Loeb Boathouse, Windows on the Water, Old York Country Club, The Bradford Estate, Collingswood Grand Ballroom. 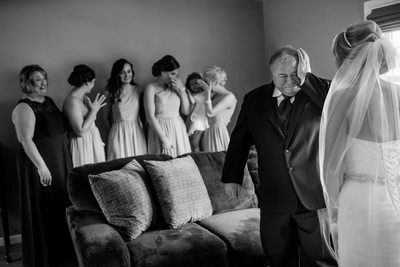 No matter the location, I am always able to travel to go to where I may be needed to document the biggest day of your lives. 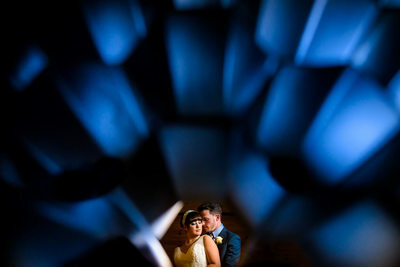 I've photographed St. Maarten Destination Wedding at Sonesta Maho Resort, Stone Tower Winery in Virginia, Veritas Winery Wedding in Virginia, Farmington Gardens Wedding in Farmington Connecticut. 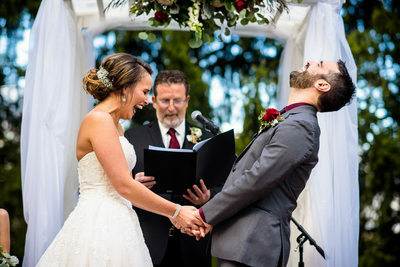 I would absolutely love to learn more about you and your spouse and be given the opportunity to document your wedding day! 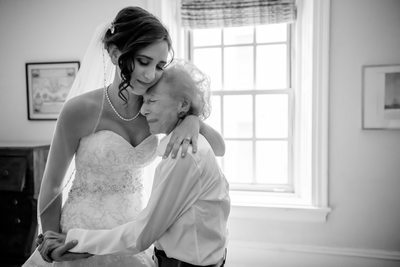 Feel free to contact me through Joedfoto@gmail.com or head on over to my contact page and fill out a request and I'll get back to you as quickly as possible!